The value of the video game industry will reach $115 billion by the end of this year, of which $50 billion is the share of mobile gaming. In addition, 25% of active apps on Android and iOS are video games. Given these figures, it is quite logical that large companies such as Microsoft have a special look at this area. Most popular games on the mobile operating system use touch-based controls, which many believe can not pass on that sensual and enjoyable video game experience to the user. 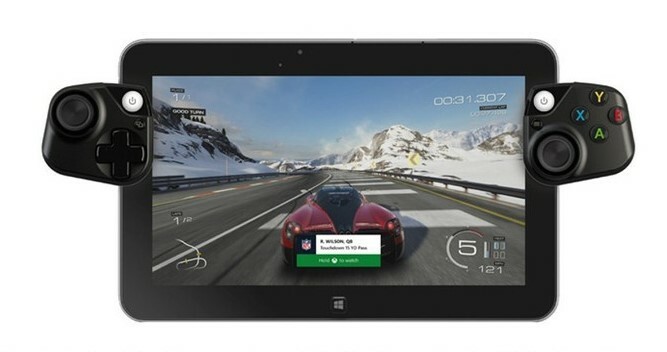 In such a situation, Microsoft plans to bring the traditional experience of video games into mobile and tablet by designing controls to mobile gaming via Xbox Controls. According to information released in cyberspace, Microsoft has been trying to design controls to mobile gaming via Xbox controllers, based on feedback from gamers, to provide a comprehensive solution to the problem of ease of use when using Mobiles and tablets. 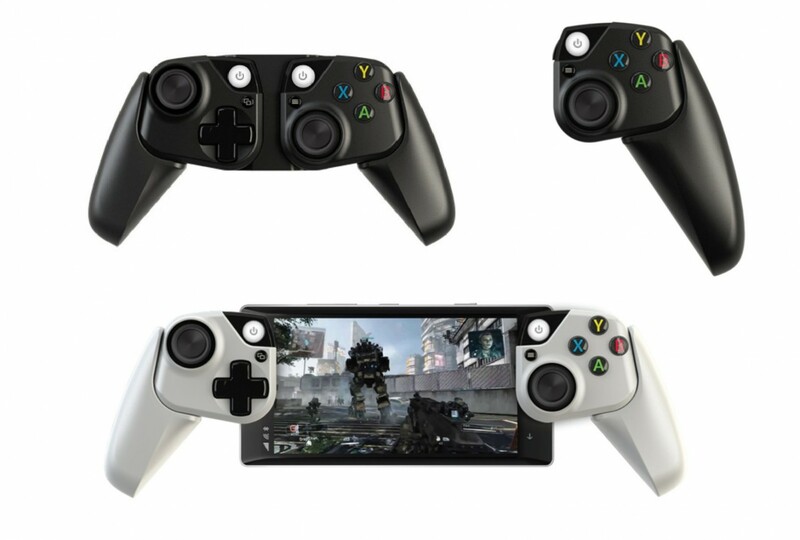 Microsoft has been working on designing controls to mobile gaming via Xbox controllers to give the user a sense of current controllers, while being small in size and easily portable. The mobile and tablet controller, like the Xbox controllers, includes custom buttons, with the difference that the spaces between them are reduced. One of the challenges that Microsoft faced when designing this controller was the placement of triggers and bumpers, which are usually placed on top of the controller. The location of these buttons is on the back of the mobile controller and tablet. Since the release of various, new and more creative games for mobile platforms every year, it is expected that in the coming years we will see more gamers coming to the forefront. If this happens, the desire to buy controllers for mobile and tablets will also increase, which can be profitable for Microsoft.